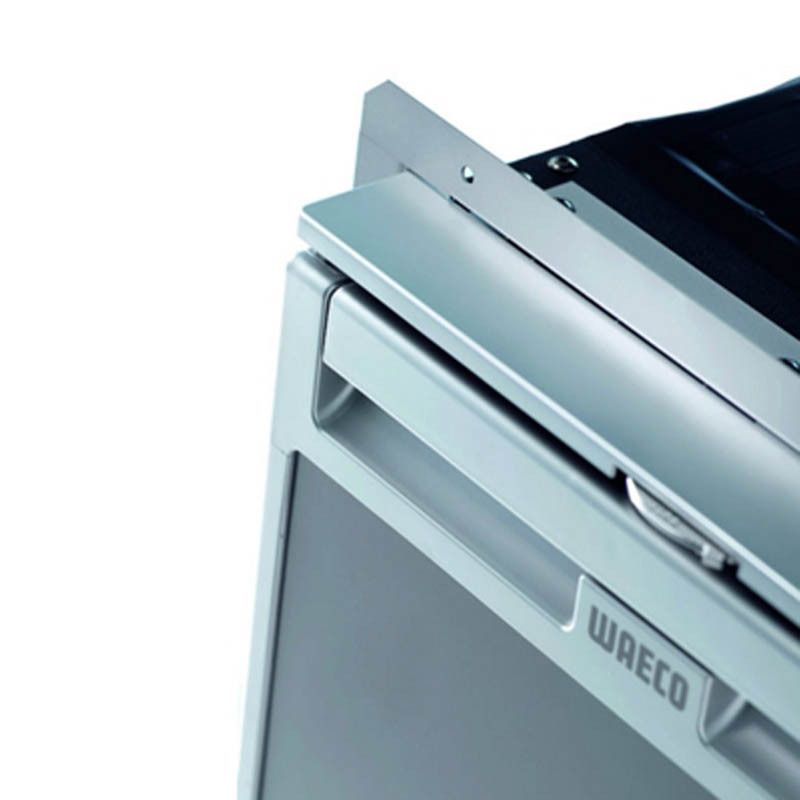 There are two optional fitting kits for the Waeco CR80 refrigerator. 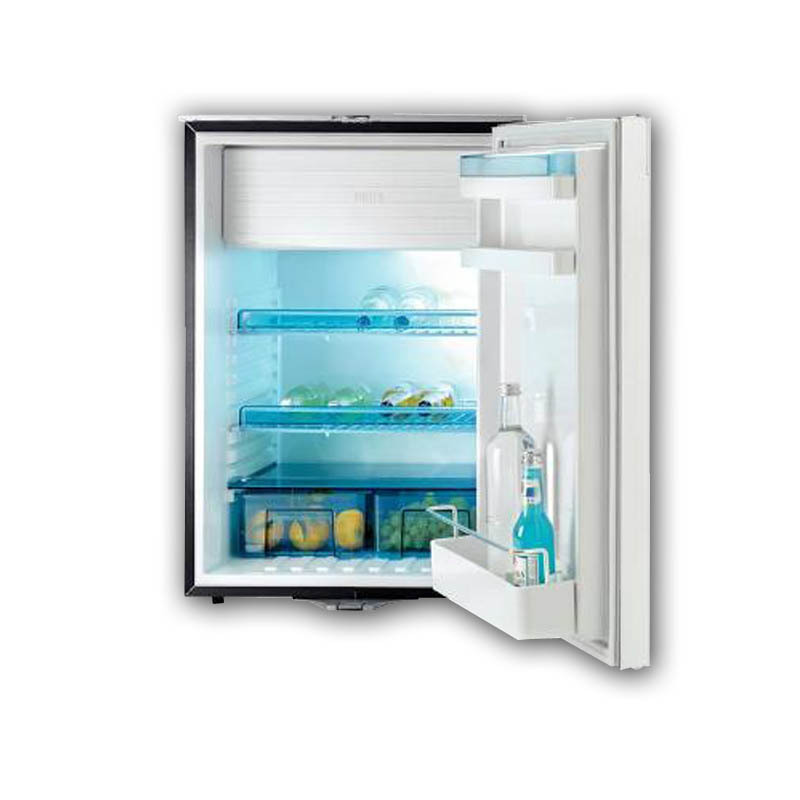 They both keep your fridge securely in place. 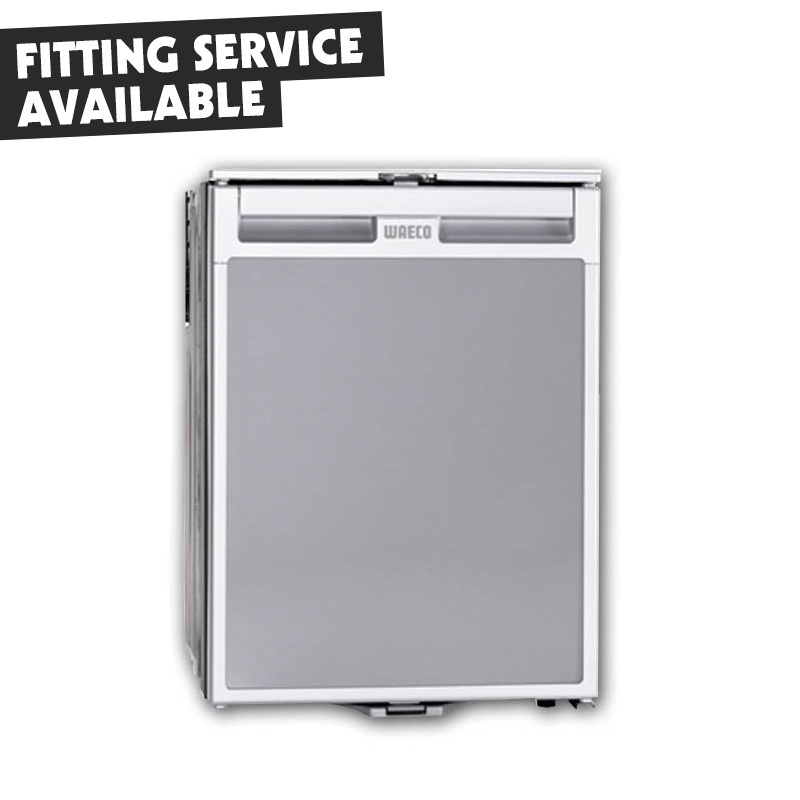 The standard fitting kit secures your fridge to your cabinets, the fridge its self will stick out about an inch and a half from your cabinets. 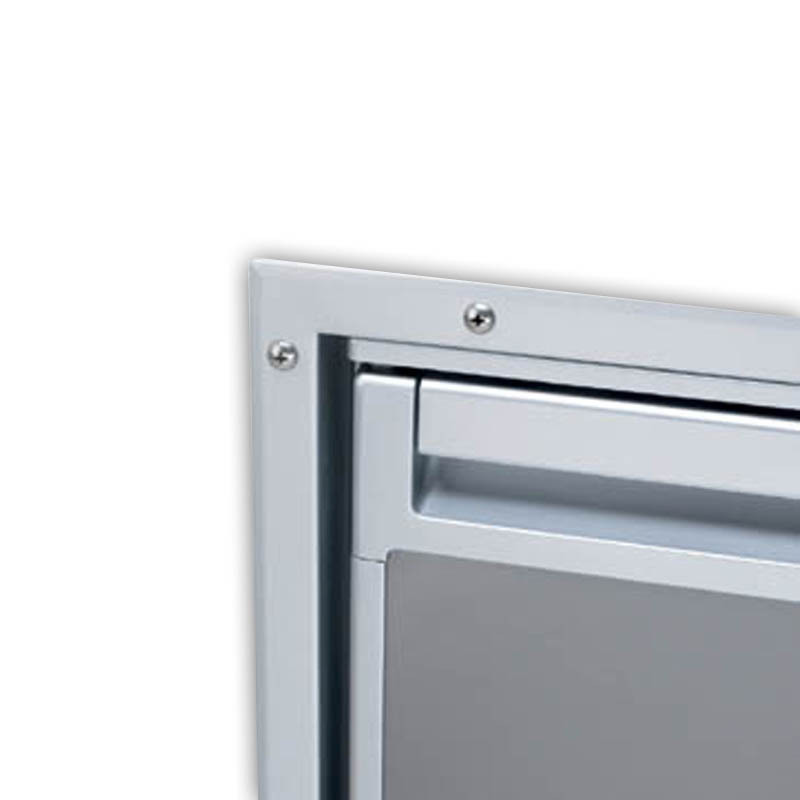 The flush fitting kit allows for a particularly elegant finish by making the door of the fridge fit flush along with the other units rather than protruding out like the standard.